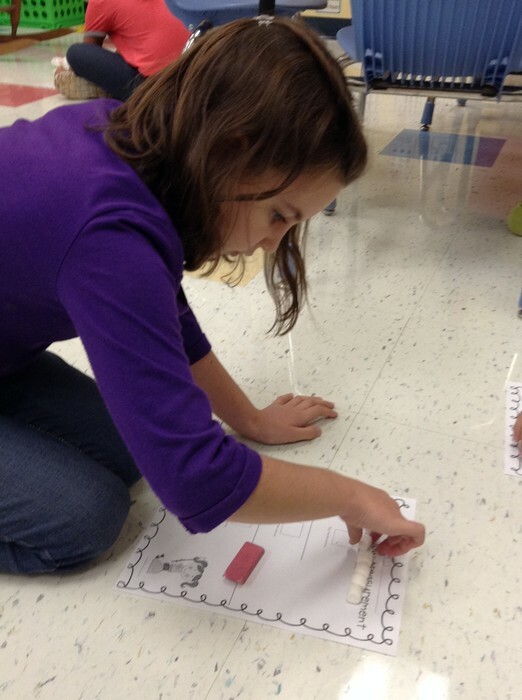 We have been very busy working on combinations of 5 and 10 and non standard measurement in math! We found out today how many apples and pumpkins tall we are!!! 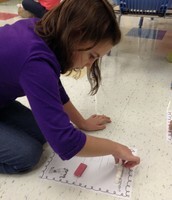 We are 10 frame masters and we are going to continue writing number sentences for word problems! First Graders love to read and we have been very busy learning to identify our story elements (characters, setting, beginning, middle, and end). 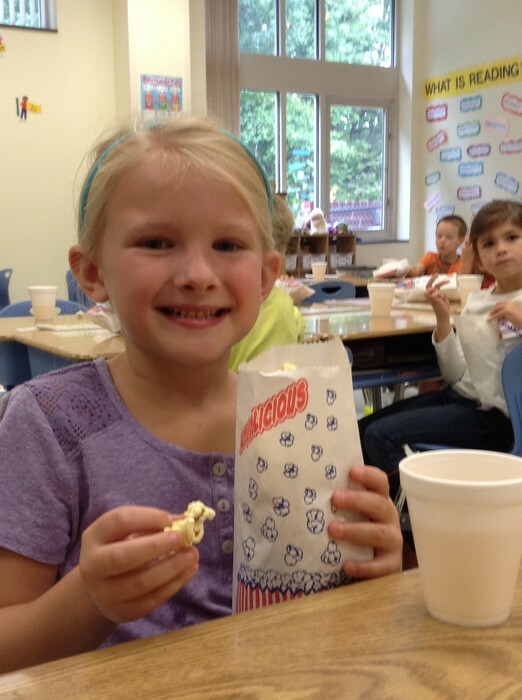 Ask your student a couple of story element questions when they read a book to you! 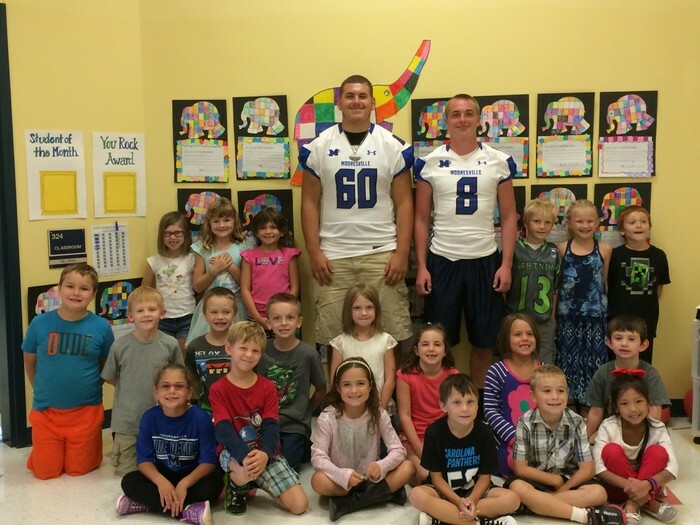 We loved having some Mooresville Blue Devils come and read to us! 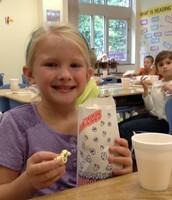 The 3rd Grade Popcorn and Apple Juice Sale was GREAT!!!! 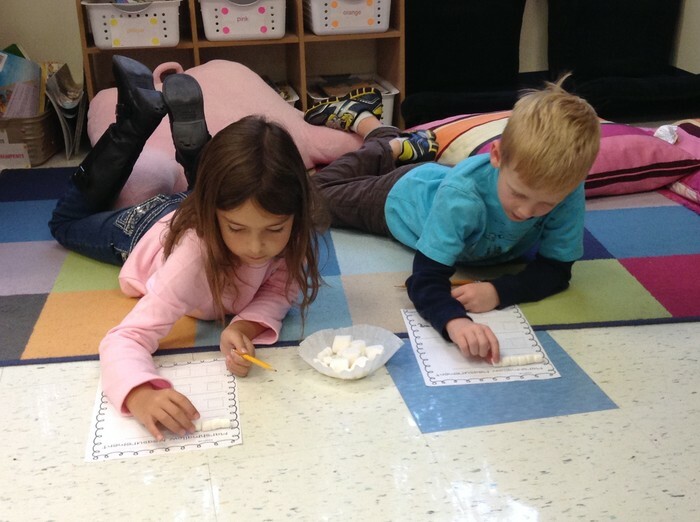 Always fun measuring with marshmallows! ~ We will be doing our first quarter assessments over then next couple of weeks please make sure that your child comes to school ready to give their best effort! ~ Early Release on Wednesday! ~ Wear your black class shirt on Thursday! ~ We will be signing up for first quarter conferences soon be on the look out!